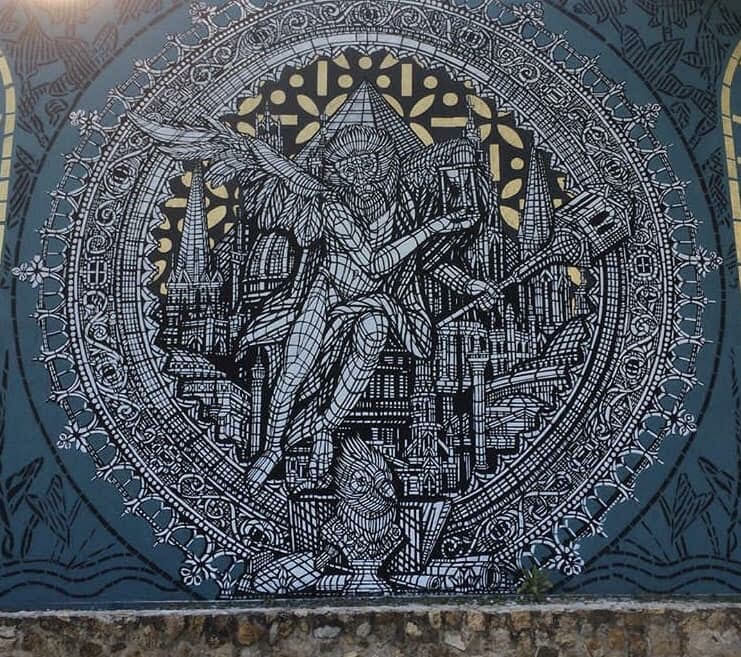 The French duo crew, based in Paris, have progressed hugely in the last couple of years and have brought to the public, some jaw-dropping, wall creations. 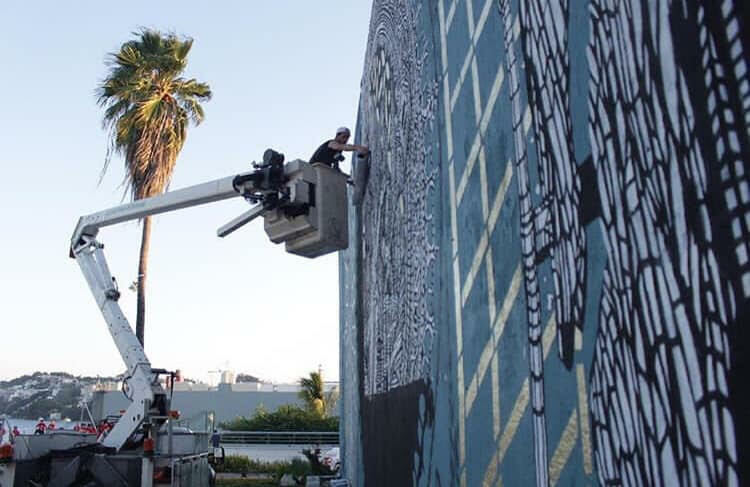 Their large-scale works, combined with an idealistic content include animals and symbols that offer to by passers an alternative to today’s massive industrialization offering new ideals! IPAF IPAF began in 2014 in the island of Holbox, Mexico. Its main objective was to potentialize the project’s initiative, „Dreaming for Holbox.“. 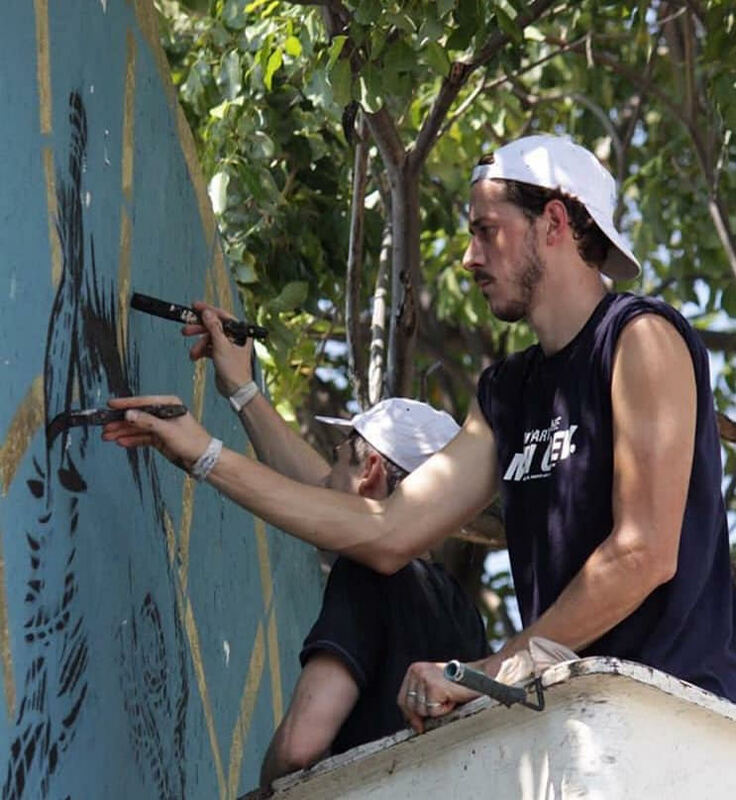 This project started recruiting artists since 2012 with the intention of capturing the citizen’s dreams on walls. 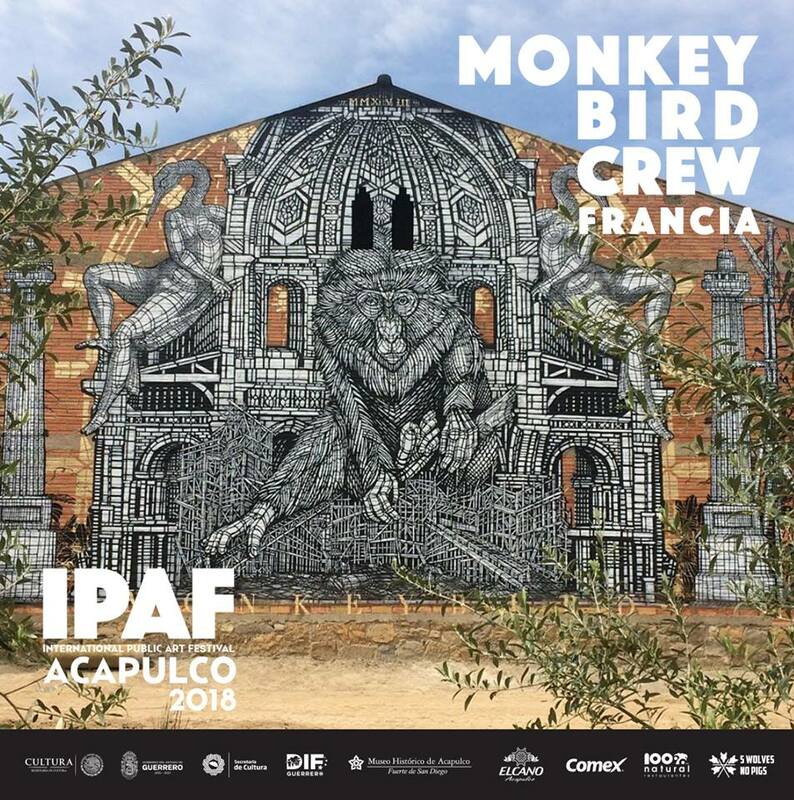 Among the IPAF’s team, there is a group of artists with an inclusive vision which inspires them to collaborate with more and more people and organizations around the world, promoting culture, environmental care and preservation of public spaces through urban art festivals. Veröffentlicht in Drawings, Festivals, Graffiti, Murals, Paintings, Projects, street art, urban artBookmark the permalink.